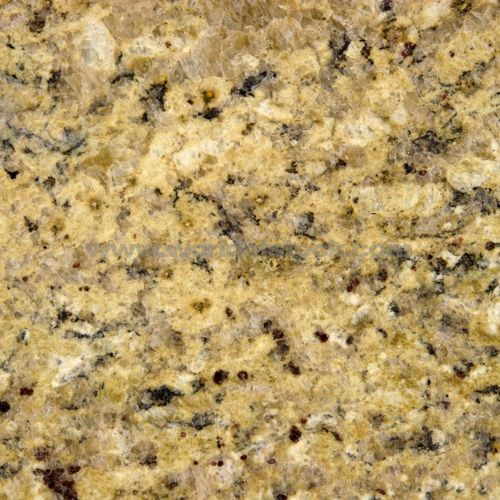 Granite is a combination of quartz, crystals, feldspar, and minerals. 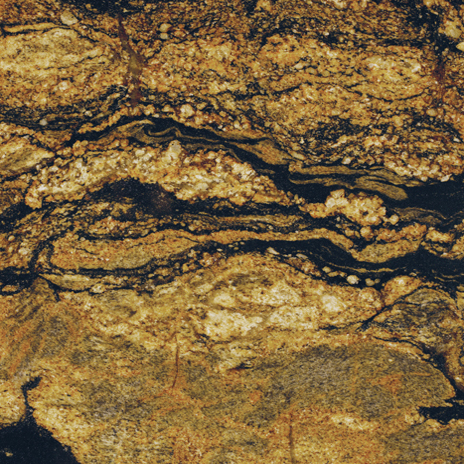 This stone is formed deep within the earth when hot liquid rock cools. 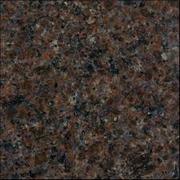 Granite is one of the strongest surfaces used for counter tops, and is ﻿resistant to scratches and heat. 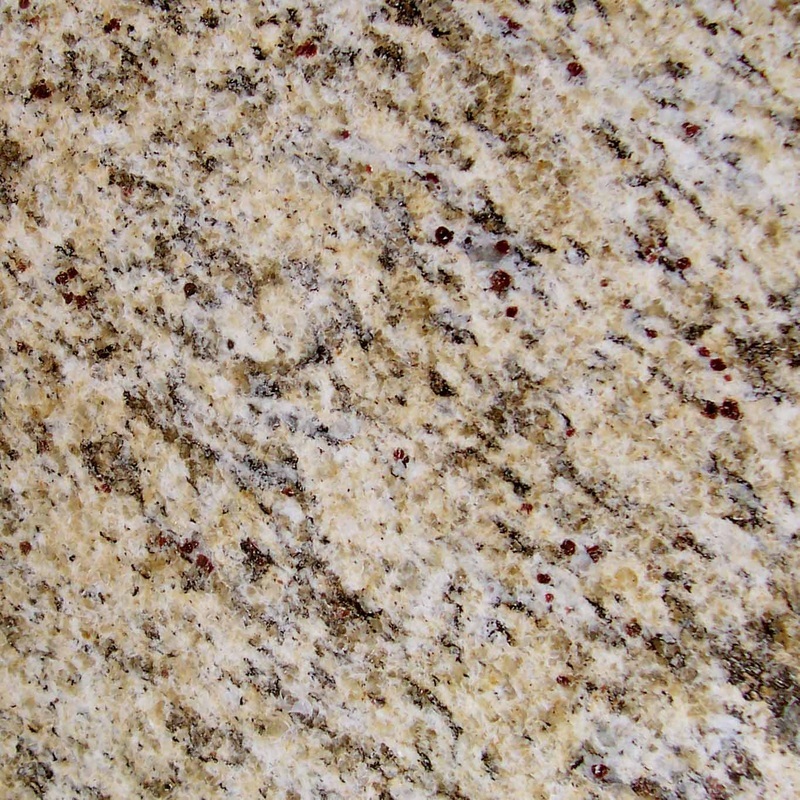 Since granite is a natural resource, no two slabs are identical. Each slab differs in richness, beauty, and pattern variation. 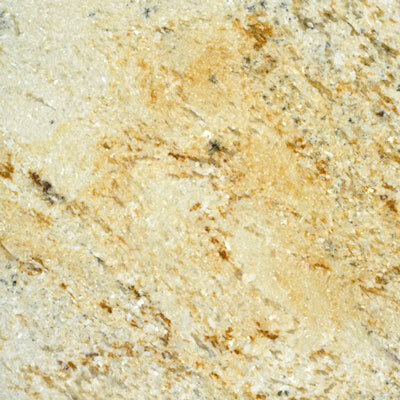 Granite has natural elegance, unlike any man-made stone, that will enhance the beauty of your home. Stand out from the crowd and make your kitchen or bathroom a unique masterpiece. 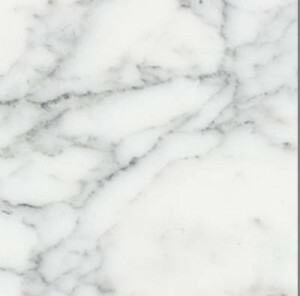 Marble is a natural surface of enduring popularity for its beauty and durability. It has been used to create impressive buildings and statues for thousands of years. 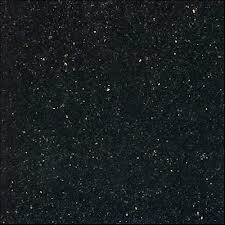 It is composed primarily of limestone that has been exposed to extreme pressure and heat within the earth. 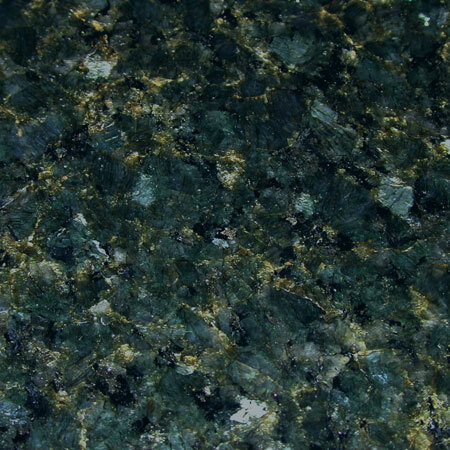 Its vast range of unique colors and veining result from impurities in the ground. 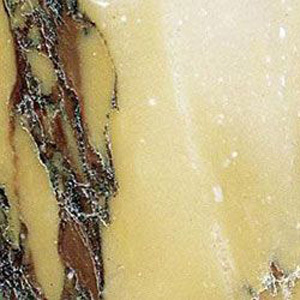 Marble looks great polished or honed, which can be used for bathrooms, fireplace, and furniture tops. While it has a highly polished surface, it needs to be treated with a penetrating sealer to prevent the absorption of odors. Quartz is crystallized silicon dioxide (SiO2), which is one of nature's strongest minerals. It is resistant to stains, scratches, most household chemicals and moderate heat. It never needs sealing, and its hard, nonporous surface makes cleaning simple. Quartz surfaces retain the cool, tactile qualities of natural stone with aggregates color blends for varied visual texture. 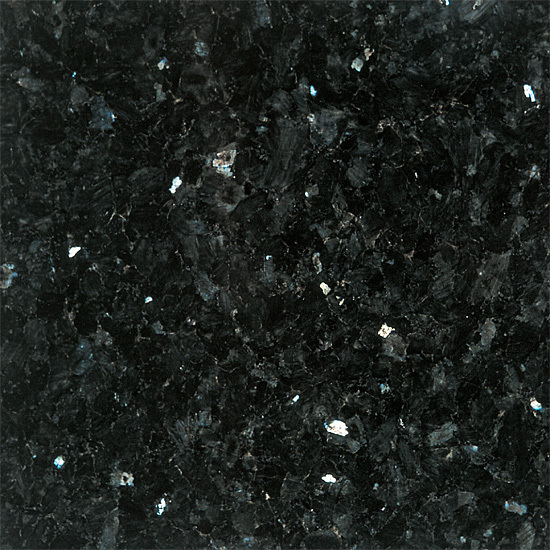 The unique properties and durability of quartz surfaces allow for a wide range of design options. 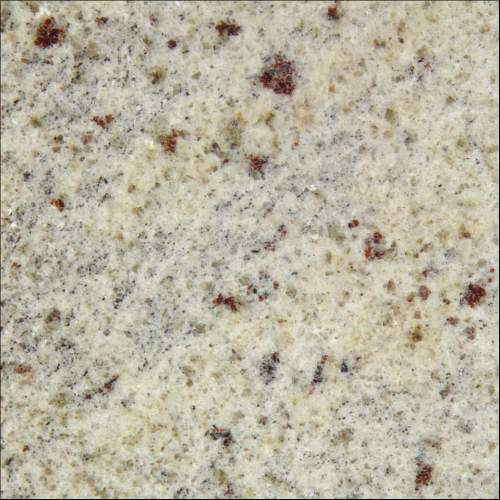 ﻿﻿﻿Granite, installed from﻿ $29.99 Per square foot.